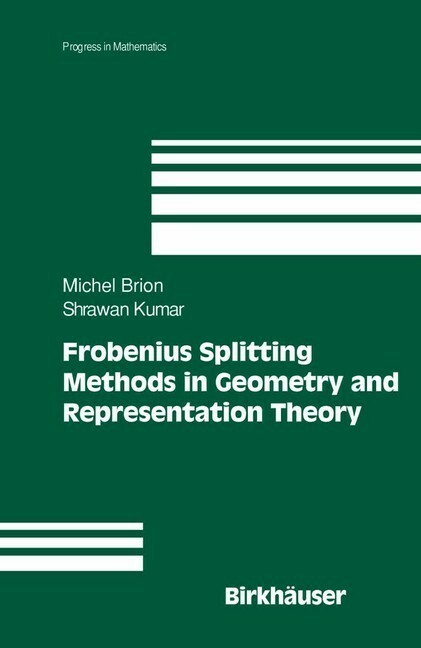 The theory of Frobenius splittings has made a significant impact in the study of the geometry of flag varieties and representation theory. 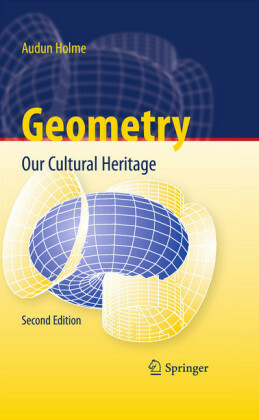 This work, unique in book literature, systematically develops the theory and covers all its major developments. 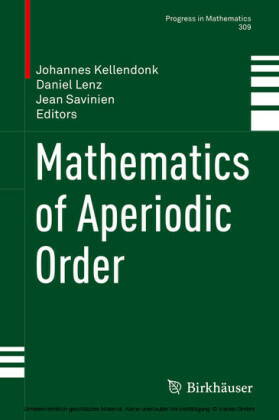 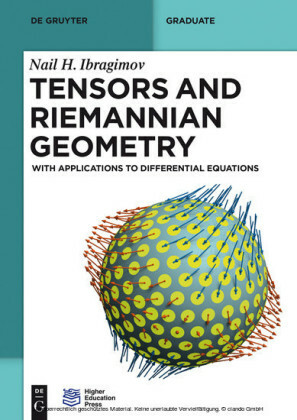 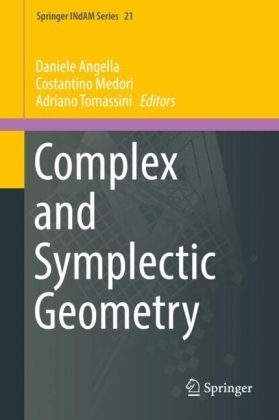 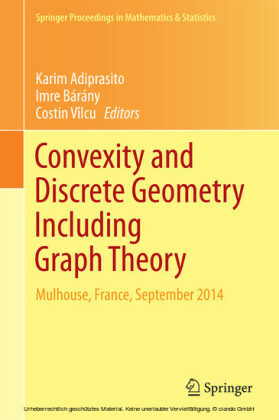 Key features: - Concise, efficient exposition unfolds from basic introductory material on Frobenius splittings - definitions, properties and examples - to cutting edge research - Studies in detail the geometry of Schubert varieties, their syzygies, equivariant embeddings of reductive groups, Hilbert Schemes, canonical splittings, good filtrations, among other topics - Applies Frobenius splitting methods to algebraic geometry and various problems in representation theory - Many examples, exercises, and open problems suggested throughout - Comprehensive bibliography and index This book will be an excellent resource for mathematicians and graduate students in algebraic geometry and representation theory of algebraic groups.